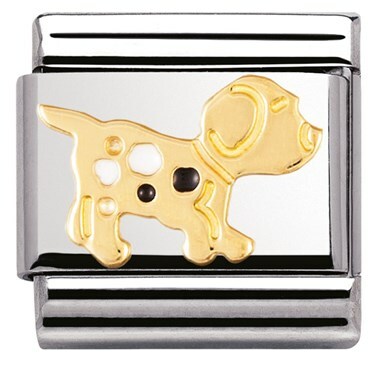 This adorable stainless steel dog charm is embellished with black enamel on 18ct gold. 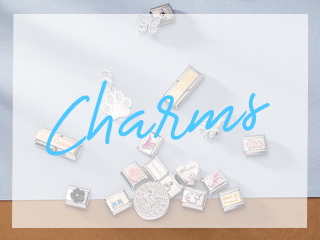 Authentically crafted in Italy to fit the classic Nomination range, this charm would make a wonderful addition to your charm bracelet. Bought this charm to be added to my daughters bracelet she loved it!! 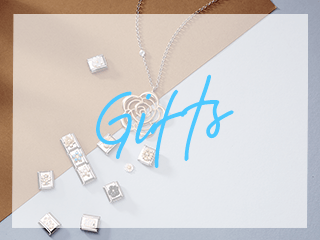 Delivered quicker than expected and with lovely packaging. Very pleased with my Argento experience. Realy beautiful charm. The detail of the dog is perfect and the enamel spots just bring it to life. Realy chuffed with the purchase. 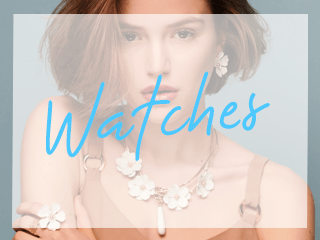 this link is very very nice!